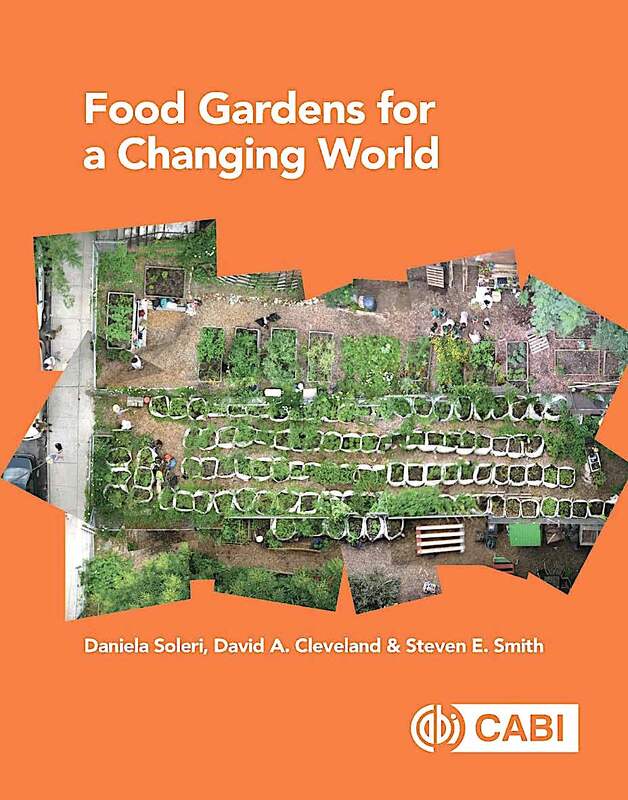 Soleri, Daniela, Cleveland, David A., Smith, Steven E. (2019, April) Food Gardens for a Changing World. 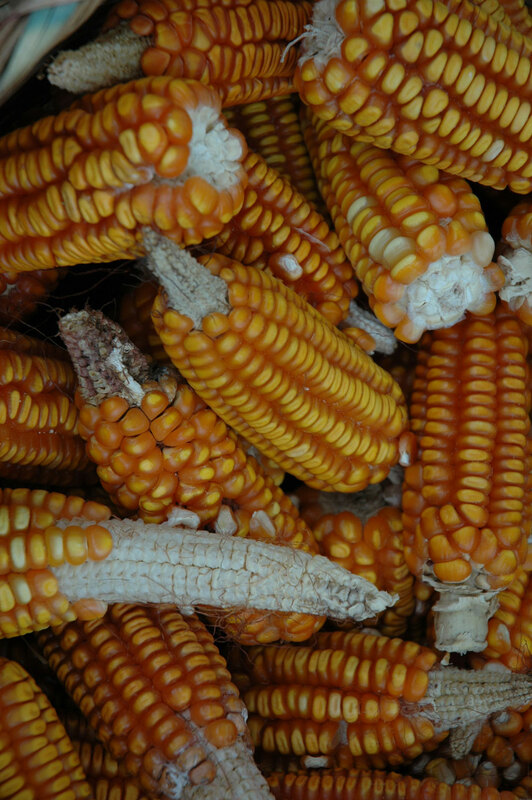 A resource for growing food for healthy people, communities, and ecosystems. Wallingford, Oxfordshire, UK: CABI Publishing.